Mercure Lost Camel is a contemporary, fun, boutique style hotel conveniently located in the heart of Ayers Rock Resort, only 20 min from Uluru. Furnished in a stylish mix of Aboriginal and urban themes, the Lost Camel brings a fresh, exciting feel to the Resort. The compact studio style rooms are decorated in bright colours and crisp, clean whites. Each room features a deliciously comfortable King Bed, can be separated into 2 single beds, a bathroom with a separate shower, toilet and open plan vanity. With over 65 tours, local activities and attractions within Ayers Rock Resort and the Uluru-Kata Tjuta National Park, your days will be action packed. Ride a camel across the desert dunes. 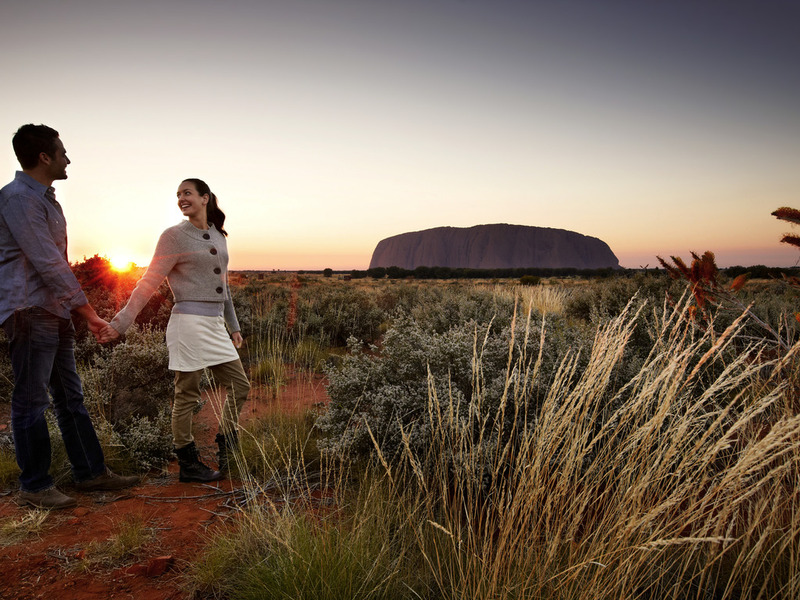 Hop on a Harley, or embark on a base walk of Uluru (Ayers Rock). The compact studio style rooms are decorated in bright colours and crisp, clean whites. Each room features a deliciously comfortable King Bed, can be separated into two single beds, and a bathroom with a separate shower, toilet and open plan vanity.